‘Coaching’ essentially consists of a series of really useful conversations. Typically 3-6 coaching sessions of 1.5 – 2 hours are required. Face to face sessions are preferable, at the client’s work place or a mutually agreeable location. Alison’s Masters in Executive Coaching, with Distinction, and Ashridge Business School Accreditation back up her vast practical experience of coaching leaders and business executives over the past 19 years. 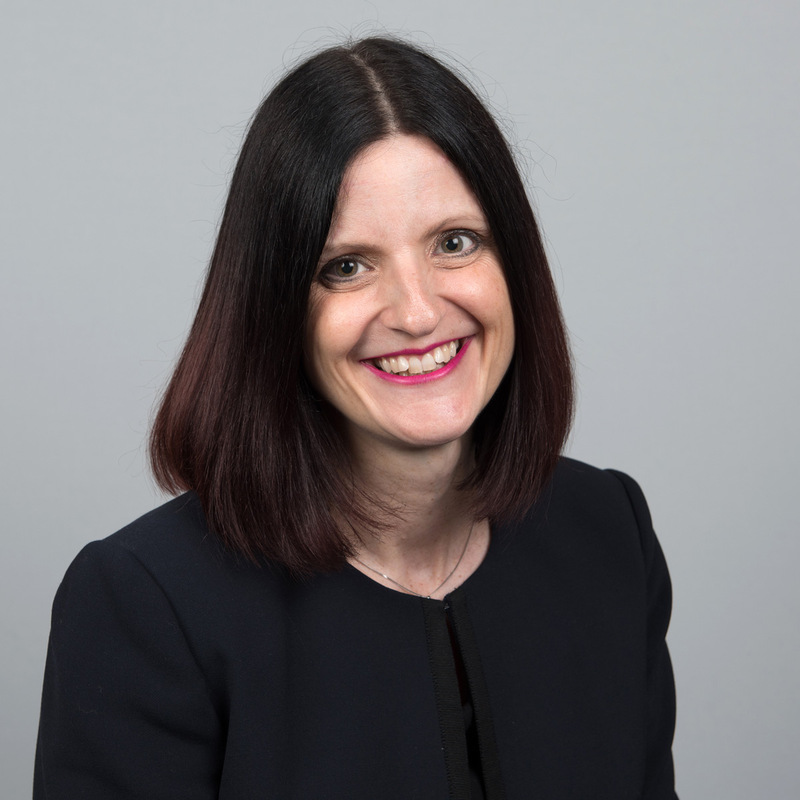 In addition to her experience and qualifications, Alison’s clients also benefit from her 26 years’ commercial and leadership experience at John Lewis. Alison’s Person Centred approach means that she considers each coaching client to have great potential. Clients enjoy working with Alison because she builds and maintains strong relationships, creating a climate of trust and support in which she can raise self-awareness and challenge unhelpful assumptions, thinking or behaviour. As part of her Relational approach, Alison shares how she is experiencing a client, providing insight into their potential impact on others and their organisation. Alison regularly participates in Supervision, to ensure she is providing her clients with the best possible support. Alison has experience of working with a wide spectrum of clients in large Corporate companies and Small to Medium sized Enterprises. She also works with private clients. Her experience includes the following industries/ sectors: Banks & Financial Services; Charity; Customer Service; Education; Marketing; Retail; Sales.